It’s so large, in fact, it’s had to change up the way it does Demo Day. Rather than all pitches happening on one stage, they were split across two stages (the “Pioneer” and “Mission” stages) running in parallel. So even if you were in the building, you couldn’t see all the pitches in person. Career Karma: Hundreds of millions of people will need to change jobs in the coming years. 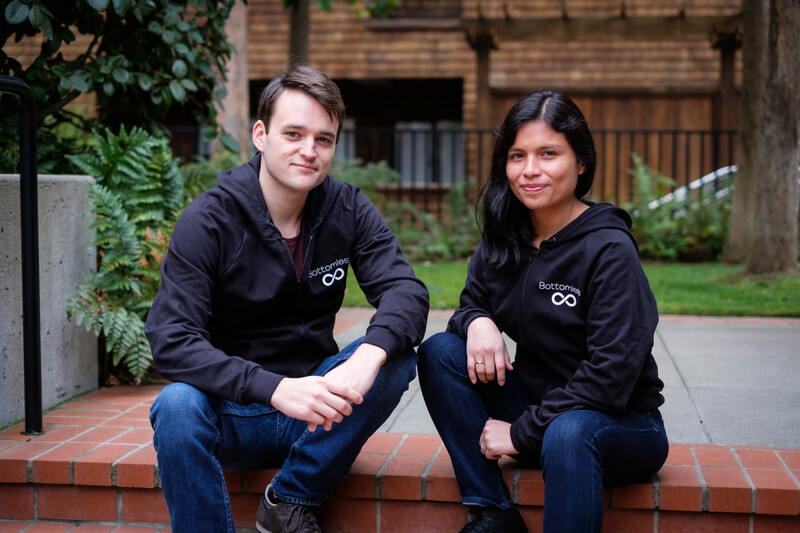 Career Karma gives them a placement quiz and gets them accepted at coding bootcamps and other training programs that pay the startup $1000 per student. With income sharing agreements growing in popularity, plenty of job skill providers will be willing to pay to enroll the highest potential students. VanGo: An on-demand ride service for getting your kids and teens around. The founders say that, because “moms trust other moms”, 85% of drivers on their service are moms and all of them are women. 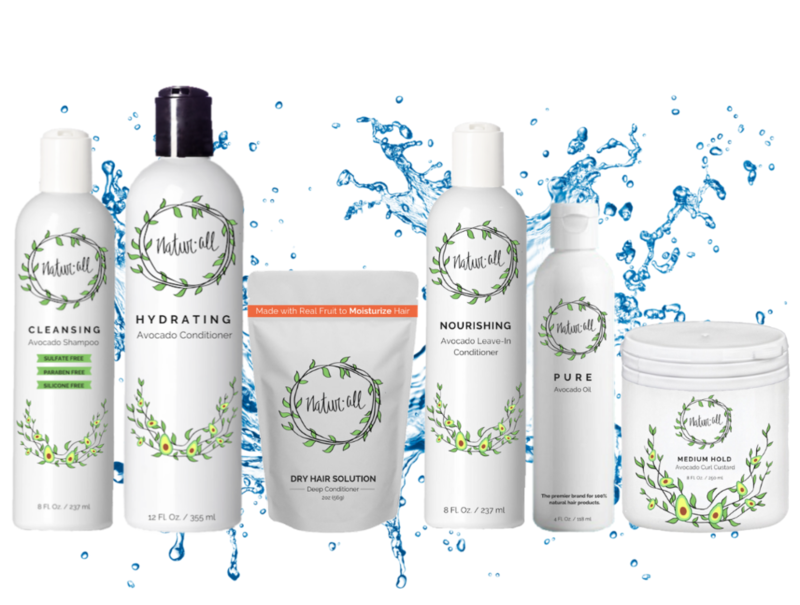 They plan to expand into other verticals to help parents down the road. Bento Club: Cheaper lunch delivery for office workers. Customers pre-order food from a select set of restaurants, and Bento picks it up and brings all orders to a shared pickup spot within one block of the customer’s office. 38% of customers are coming from referrals. Basilica: Most teams trying to build artificial intelligence systems don’t have enough data, and that data can be expensive to collect. Basilica says its transfer learning method allows businesses to create accurate AI with just 1000 data points instead of 1 million. Basilica generates network effect by using data from across its clients to improve efficiency for each vertical that teams will need to keep up with Google. Lumos: Doctors use Google 40X more than professional tools for finding medical information, but Google is full of ads and results are meant for patients not doctors. Lumos offers a medical Q&A search engine for doctors who pay $15 per month. A trial at UPenn saw 50% of the med students using Lumos each day within weeks of launch. Lumos says it has more potential business opportunities based off understanding what studies and info doctors trust, and having access to them at critical decision points during treatment. Traverse Technologies: Traverse uses software to identify potential sites for wind and hydro power generation. The company then buys and resells those sites. They estimate that a plot that they buy for $750k can be resold for $5M. The currently have about $50M worth of Letters of Intent. CosmicJS: A drop-in, easier to manage alternative to WordPress. The company says that KFC, MLB, and Dailymotion are already customers. Currently making roughly $10k in monthly recurring revenue, and they say that’s growing about 15% monthly. Seawise Capital: Trade loans for exporters in India. The founders say they make 10% on every loan, and have taken on $550k in loans in the past 6 weeks. They plan to raise $5M in debt by Q3 2019, and $25M in debt by Q1 2020. 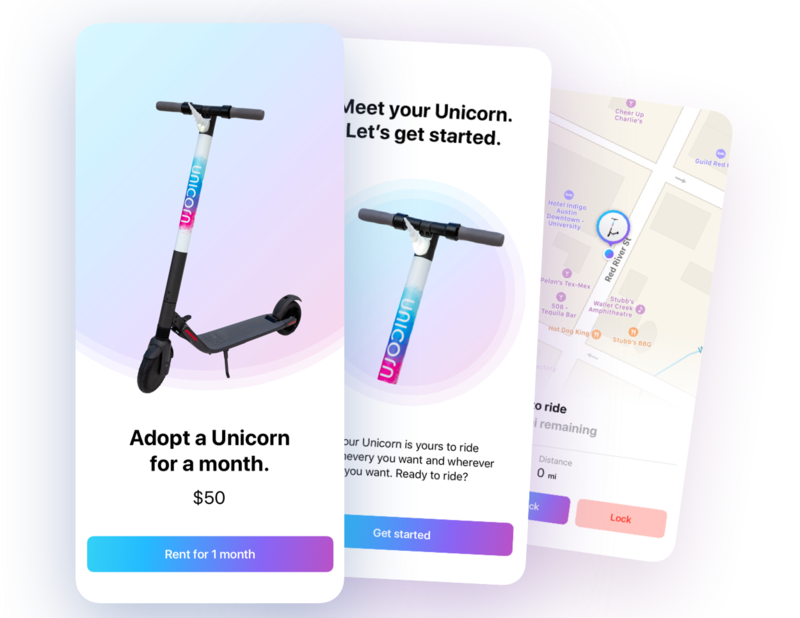 Unicorn: Scooter companies that rent by the minute lose 2% of their fleet per day to damage and theft, and that means customers don’t have a safe scooter available when they want one. Unicorn rents scooters by the week or month and is already profitable. Vehicles aren’t left outside overnight and spend more time rented, while customers know there’s a scooter available for them without having to buy one outright. Unicorn’s founder started Tile and now he wants to build a better unit economics business than Lime and Bird. Loonify Space: A bespoke launch system meant specifically for carrying small satellites into orbit. A balloon carries rocket to 35km and launches it mid-air. They have Letters of Intent for 155 satellite launches, worth a total of roughly $77M. They intend to have their first launch on May 9th. 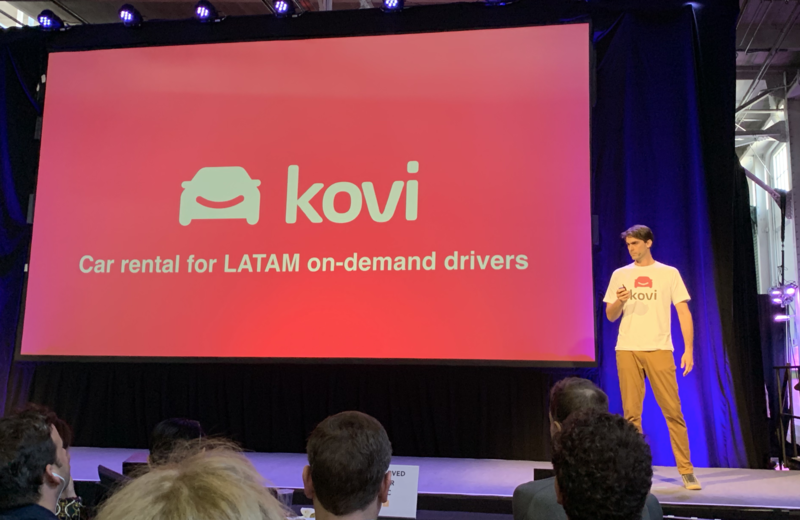 Kovi: Provides rental cars for on-demand drivers in Latin America. They currently have around 300 cars on the street, with 3,000 rental requests this year. The company estimates that 70% of drivers in Latin America rent/lease their vehicles. Instapath Inc: Cancer biopsies can take a week to get you your results. Instapath is building a fully-automated pathology lab that can test a tissue sample and provide a diagnosis within five minutes while you’re still at the doctor’s office. This eliminates agonizing waiting periods and can get users treated more quickly. 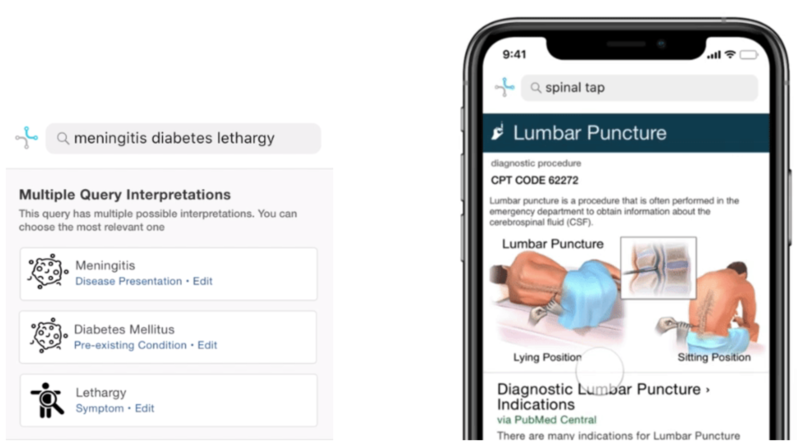 Instapath charges $200 per procedure, has already processed 500 biopsies, and claims to be on the path to FDA clearance in 9 months. 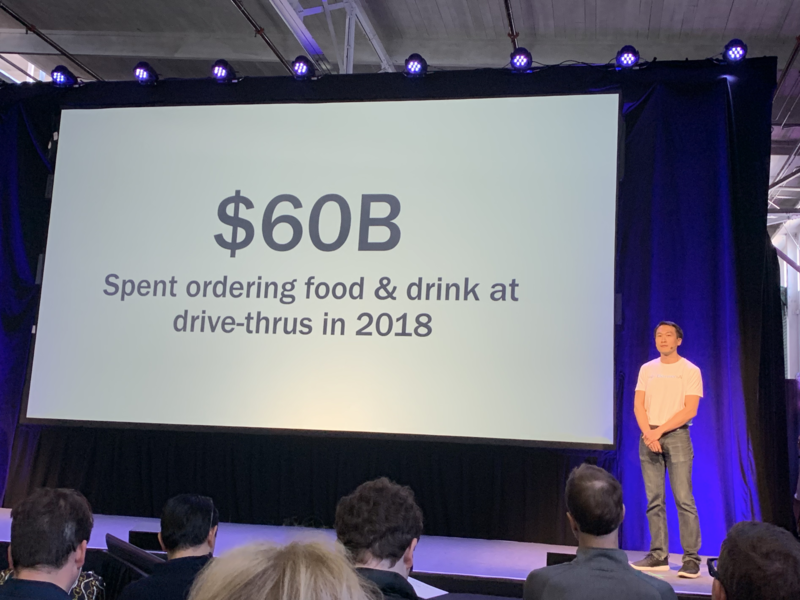 Bensen: Bensen wants to replace the drive-thru window by allowing restaurants to receive orders via voice assistants like Siri, Google Assistant, and Alexa in the car.. It’ll launch in two restaurant chains later this year, with Letters of Intent from companies with 800 locations. They’ll charge $3000 per year per location. Socrates Intelligence: There’s huge demand for reading in China but just 1 library per 480,000 citizens. Socrates Intelligence is the Netflix-style mailing business for books in China. For $56 per year, users can rent up to 3 books and get them within 48 hours. The startup already has 10,000 subscribers and plans to go after ebooks, audiobooks, and magazines next to become the ‘rent everything store’ for China. Sunsama: A task manager that integrates with SaaS tools like Trello, JIRA and Asana to help workers identify and manage the tasks they should be working on on a specific day. Nowports: 50% of shipping containers are lost or delayed in part because of inefficient routing and tracking. 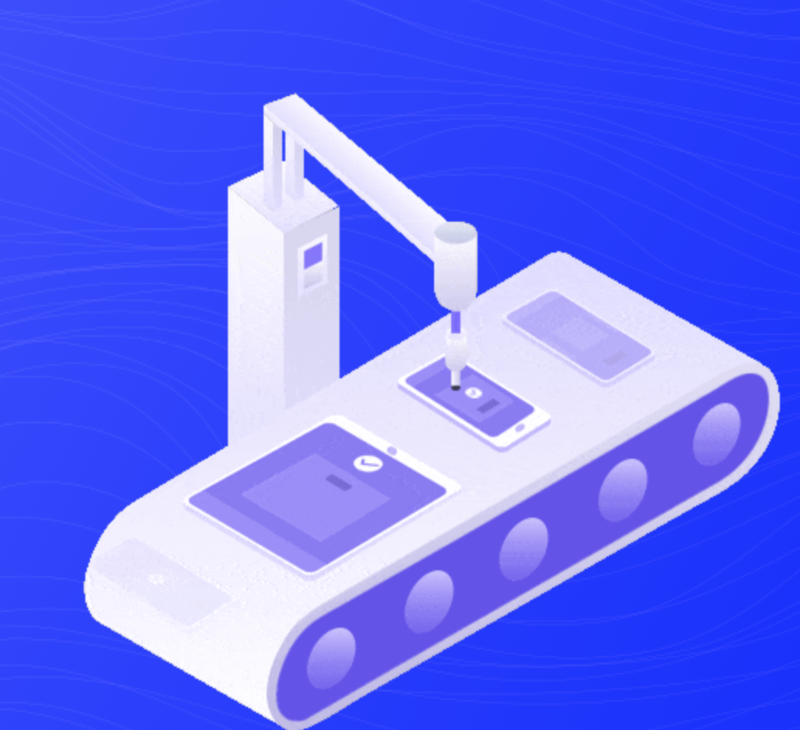 Nowports is the Flexport for Latin America, a freight forwarding business that helps pallets of goods get from factory to truck to boat to warehouse to retailer. Started by a third generation freight forwarder, Nowports could succeed where US companies lack the required local understanding. Modoo Technology: A wearable for monitoring fetal health, measuring heart rate and baby movements. 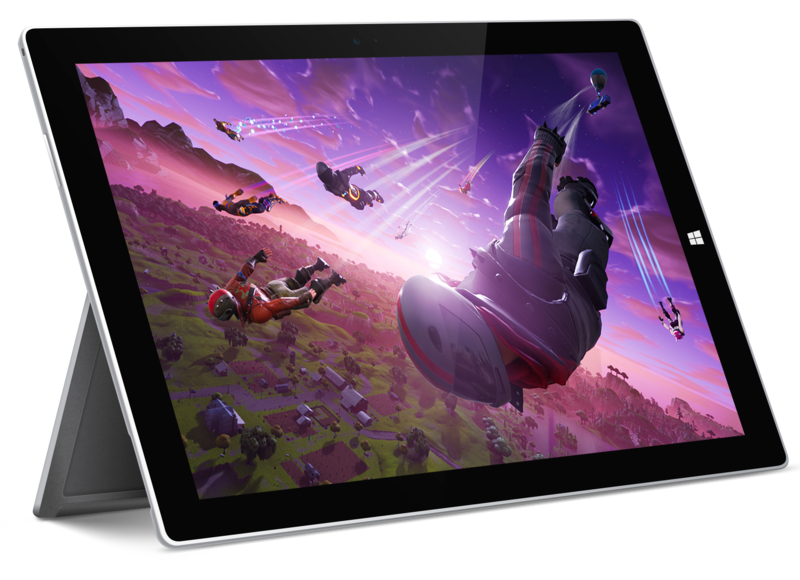 It has been selling in China for $200 since 2017, with $3.4M in revenue in 2018. The company recently introduced a monthly subscription option for those who don’t want to buy outright. Pachama: A verified marketplace for carbon credits focused on protecting and restoring the world’s forests. 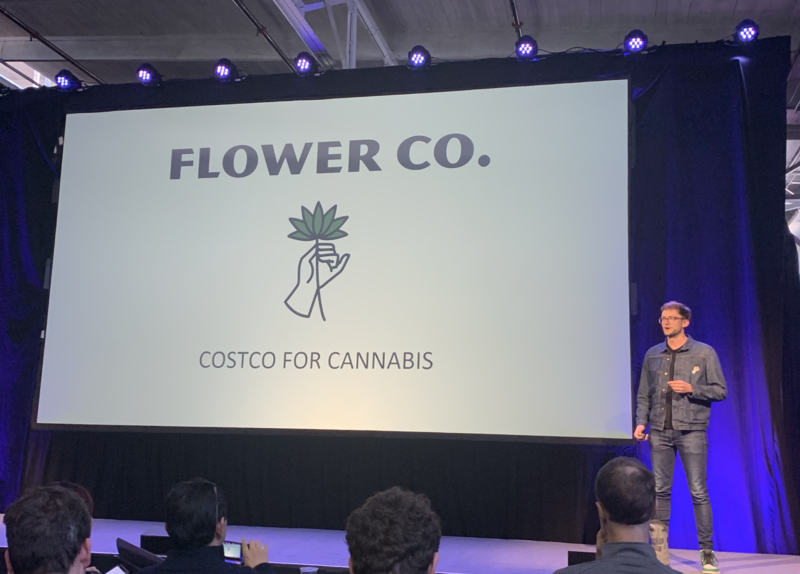 The startups uses machine learning, satellite imaging, drones and LIDAR to offset carbon emissions. Pachama connects carbon buyers — an organization seeking to offset their carbon emissions — to carbon projects. 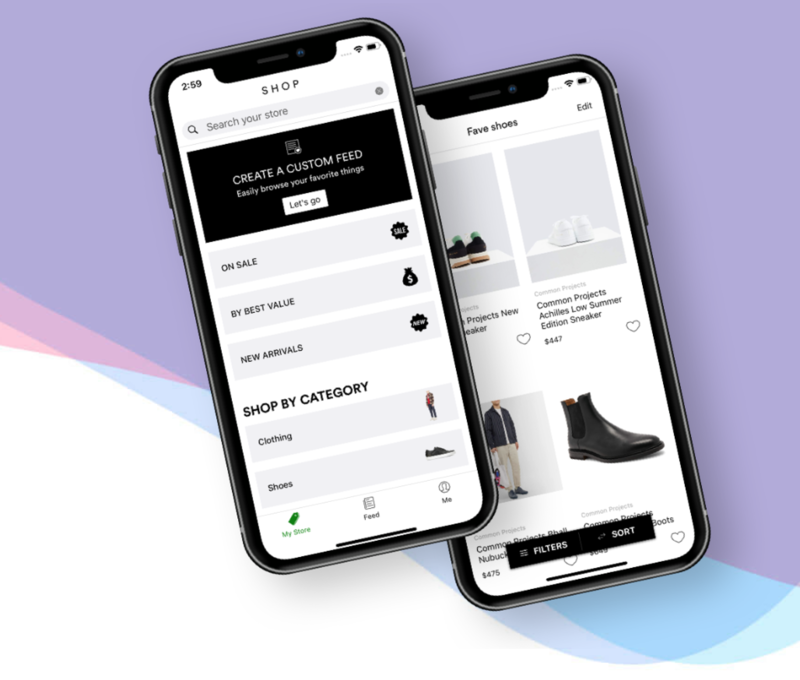 Cuanto: Cuanto is building a payment product for Latin American businesses selling their goods on WhatsApp and Instagram, a sales pipeline that 80% of businesses there focus on. 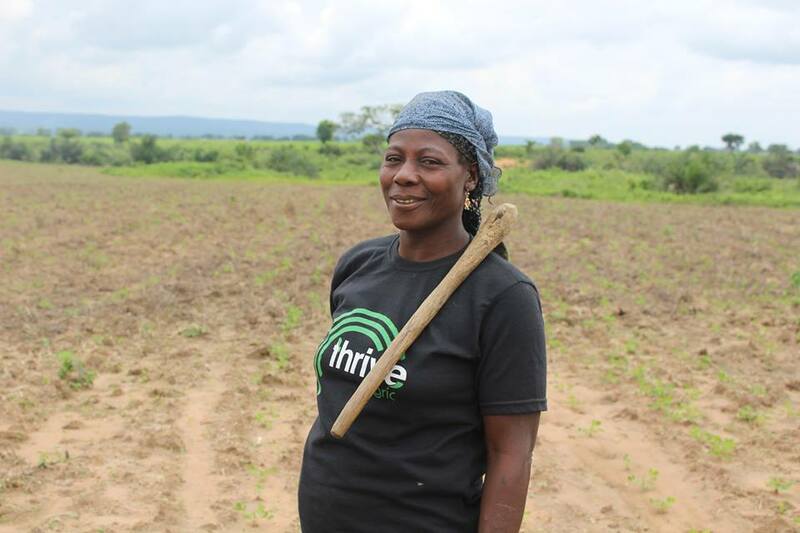 The company is planning to use the data they yield from sellers to facilitate loans to businesses in Latin America. 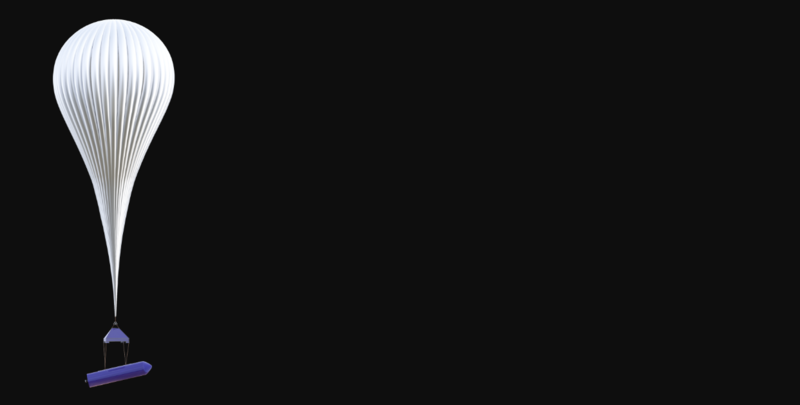 The startup is already live in 5 countries.